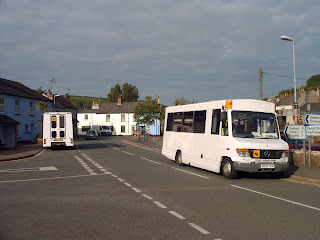 For many many years A-Line travel have been operating the 270 between Cawsand and Cremyll and the 270 Cawsand to Trago Mills. Bus recently major route changes have happened and expantion has taken place on school buses so here is all the up to date news! Now to the services! There has been a lovely new timetable produced. very smart and very imformative. It even includes the times of the ferries that each bus to Cremyll links up to. I great help for ferry users! So the bus to cremyll is now called the 80 and now runs from 6am till 9am and then again from 3pm till 7am a brillient coverage of the day and a very good oposition to FDC. 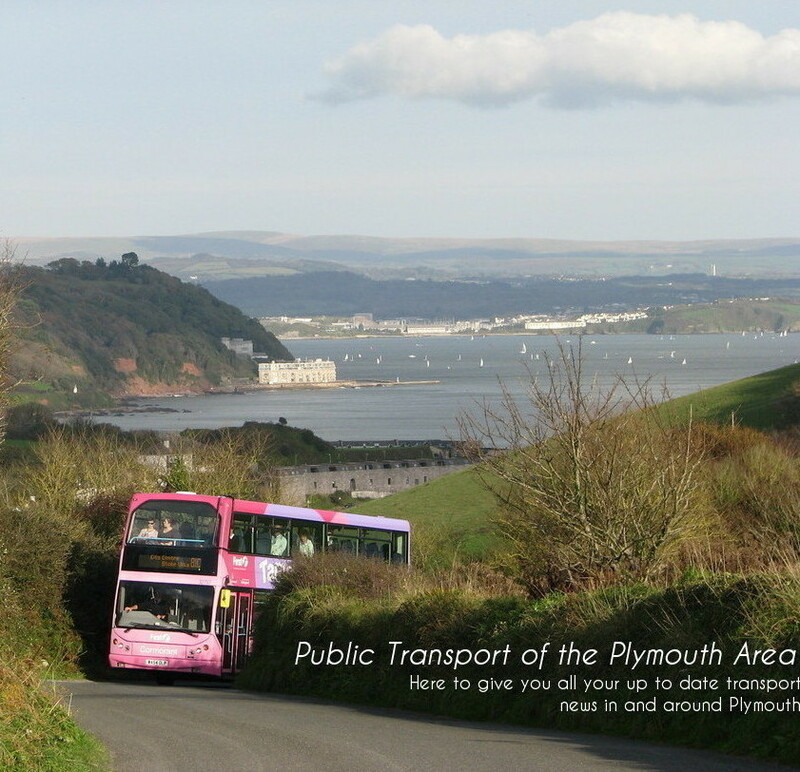 Then there is 80A which is once daily Cawsand to Torpoint and back. Then 80B Torpoint to St Germans and back once daily and then 80C St Germans to Trago Mills and back twice daily! though all are only operated Monday to Friday! The R reg Vario has now had its new electric blind fitted and is working very well! And with the new routes this will see the re-intrduction of our good old friend M152 LPL will be glad to have her back! So well done A-Line keep up the good work ! Whats happened to the blog?? ?